And when people come to call I will smile and nod. Dawn's Golden Dude aka "Midas"
Producing Over 85% Color to Date! 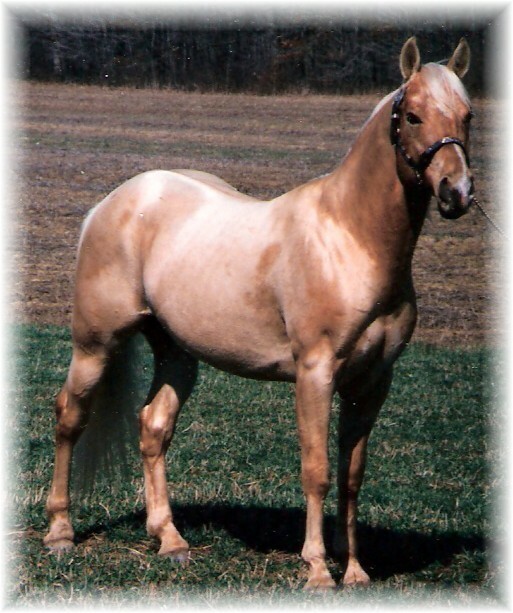 "Dawns Golden Dude" is the senior stallion standing at Wind Spirits Farm. He never stops amazing me at how generous, honest, kind and giving he is. 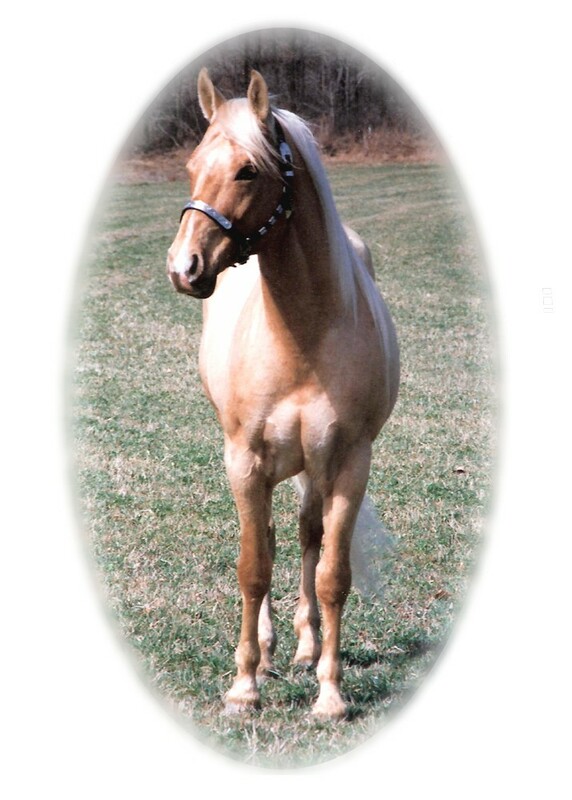 Every foal produced at WSF by this stallion has inherited his wonderful temperament. From the moment they arrive into this world they are inquisitive and VERY people orientated. An absolute joy to own!! His first foal to be started under saddle took to the whole experience like a duck to water. 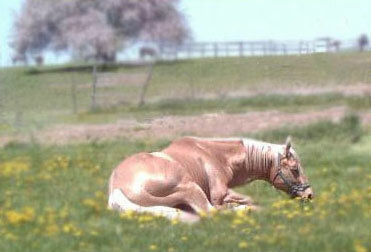 The next foal to be started, when saddled and ridden for the very first time, the owner reported that she went for a walk with her rider like she had done it for years. 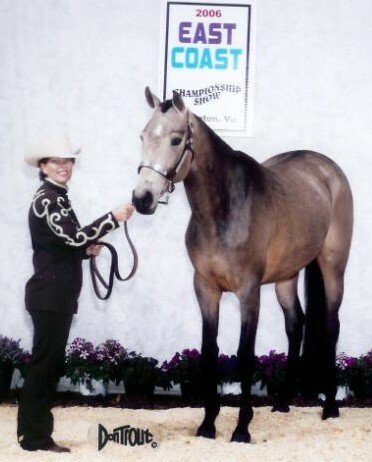 His foals are equally impressive in the show ring. They are naturally quiet and eager to have everyone's eyes on them. Real show offs!!! He has produced multiple Futurity Champions, multiple Point Earners, multiple Money Earners, and multiple World Qualifiers. 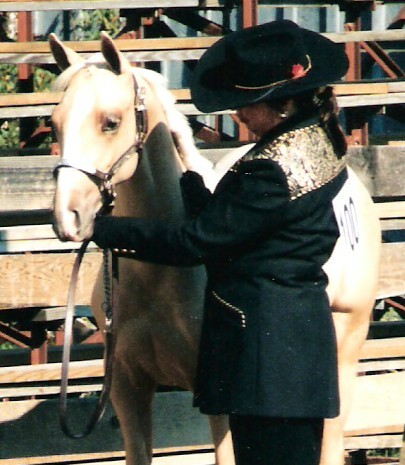 There is every indication that his foals will be fabulous riders that will have the athleticism to compete in western pleasure, hunter under saddle, eventing, dressage, reining, cutting, jumping, driving, you name it. 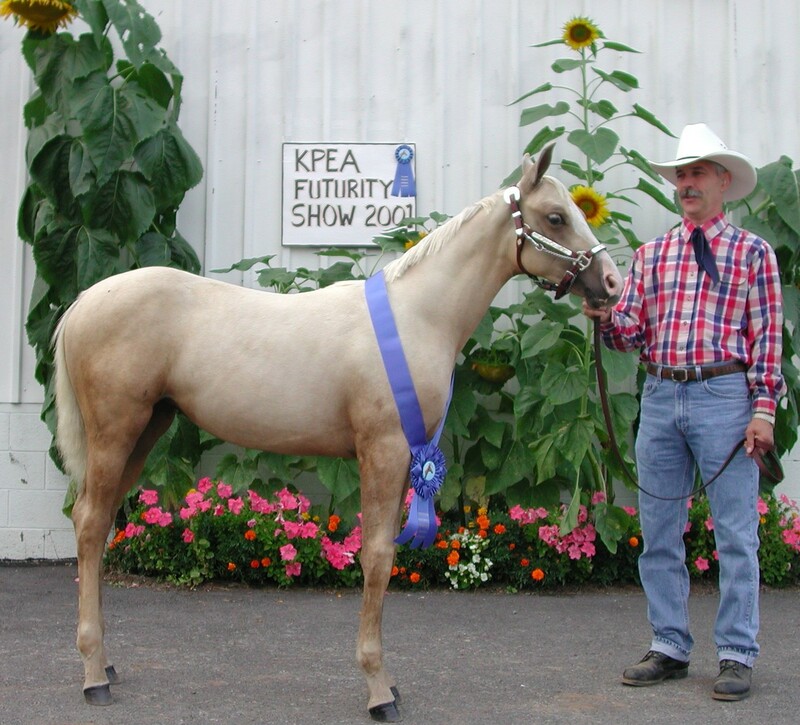 A side from those foals shown at BREED and COLOR Registry Shows, he also has foals showing at local hunter shows, hunter paces, and traditional Open Shows. We are proud to say he has foals from one side of the country to the other! If versatility and temperament are at the top of your list of desires in a stallion then Midas is the perfect choice to sire your future foal!! !